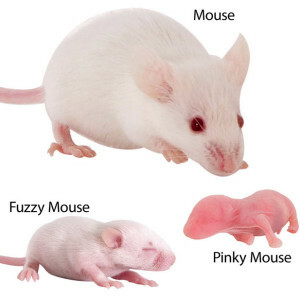 Great Lakes Rodent – Our company specializes in producing and distributing LIVE and FROZEN mice, rats and rabbits in Michigan. 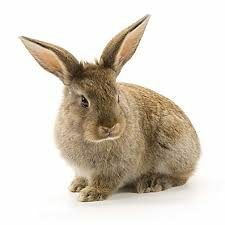 Great Lakes Rodent has supplied high quality feeders to private breeders, distributors, pet shops, nature centers, hobbyists and private collectors for over fifteen years. GREAT LAKES RODENT offers a full line of live and frozen feeders. We specialize in live pinkie delivery and custom products and services. 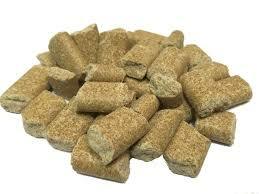 We also carry feed and bedding. Large feed and bedding orders can be delivered for a reasonable fee. We serve Michigan businesses in the Detroit Metro area, Lansing, Grand Rapids, Kalamazoo, Flint and Port Huron.